Another rock icon joins the Pirates of the Caribbean franchise and this time its none other than Paul McCartney. The legendary Beatle member debuted his character poster on Twitter and he looks… Different. McCartney joins Keith Richards in the ranks of musicians who have made cameos in the franchise. 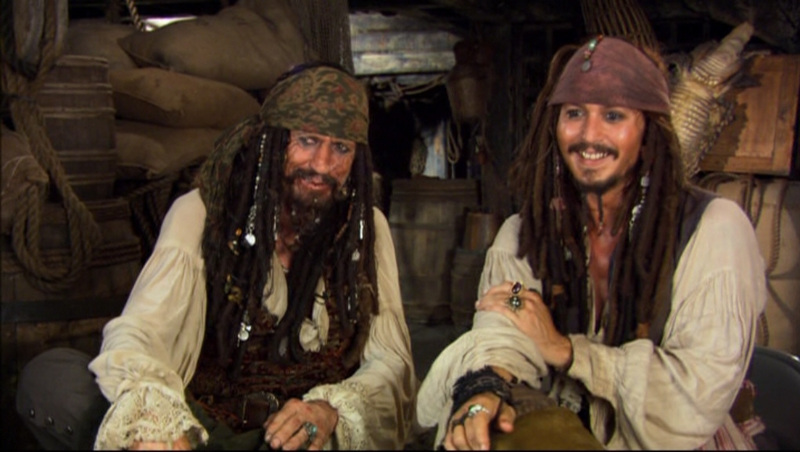 The Rolling Stones member made an appearance in movie 3 where he played the role of Jack Sparrow’s (Johnny Depp) pirate dad.